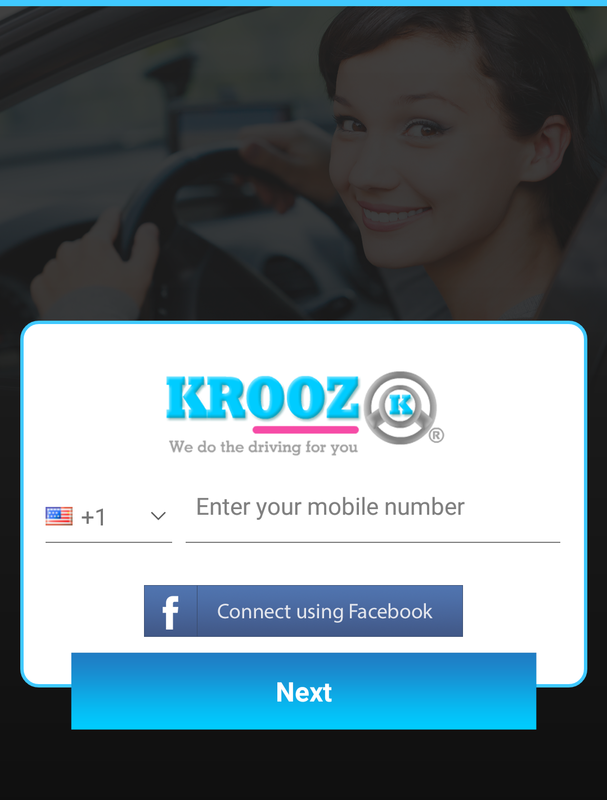 Kroozin' with KROOZ as customer you don't have to worry about hidden fees or unprofessional drivers. Krooz customers can request RIDE and DELIVERY from krooz app. Krooz RIDE and DELIVERY service the best choice. iPhone device, if you're using iPhone the Krooz apps will update automatically to Krooz version 2.1 or feel free to run the update manually. When update or installation complete, easily login with your previous account credential. You will not lose anything about your account setting. 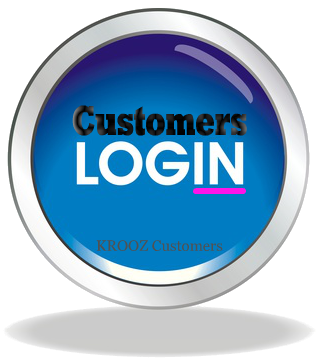 Download the KROOZ customers' app from Google Play Store or APP Store Create a customer account by entering all required information or use your Facebook login credential to sign up. Once you have completed the sign up process, you'll be all set to start KROOZIN'. Complete 20 trips and your next ride is FREE! 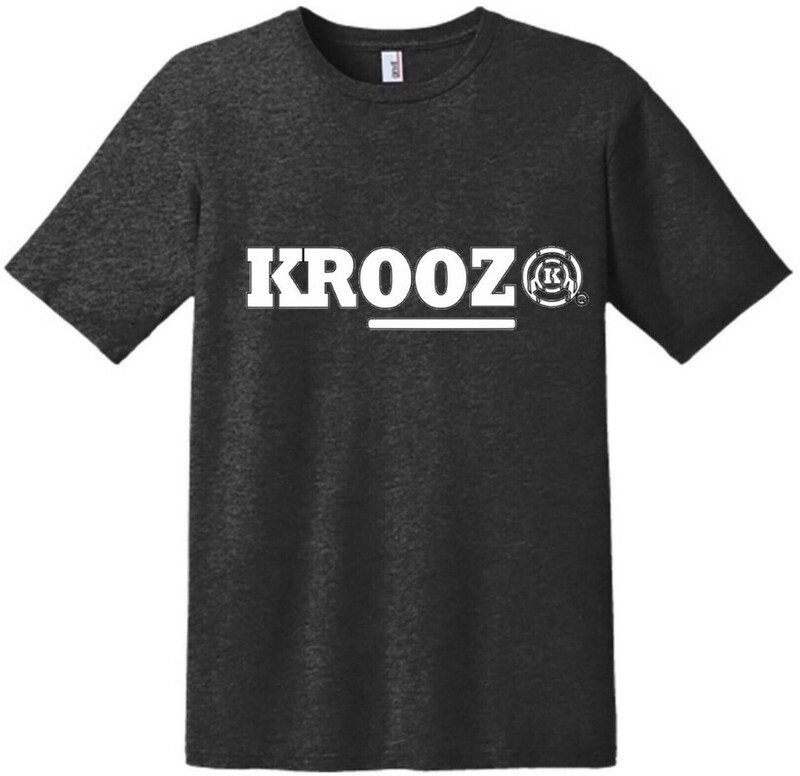 Kroozin' with KROOZ as a customer is Professional and Safe. KROOZ strives to provide you with quality service guarantee to meet your expectation and with an outstanding customer service team our competitors cannot match. KROOZ drivers are well compensated, which in return yields the highest quality of ridesharing service. No surprise or hidden fee (Surge Pricing) like other TNC apps. KROOZ does not surge charge its customers or have hidden fees like other TNC services. We strongly believe that surge charging is a rip-off and an act of customers exploitation. Our competitors automatically increase their ride fare when customers need them most (trips from airports and other popular locations). With KROOZ you'll get to see your estimated fare before you take the ride. Once you reach your destination a summary of the trip will be sent to you via SMS/email address. We practice and deliver trip transparent transactions! INNOVATION: KROOZ apps are loaded with unique and innovative features designed for your convenience. + TAG: — This Krooz® unique feature enable customer TAG his/her favorite driver; ride and delivery request are sent to the driver as priority. USPTO patent pending. + SOS: — This Krooz® SOS panic button can be pushed by rider or driver to initiate 911 in case of emergency during the ride. USPTO patent pending. 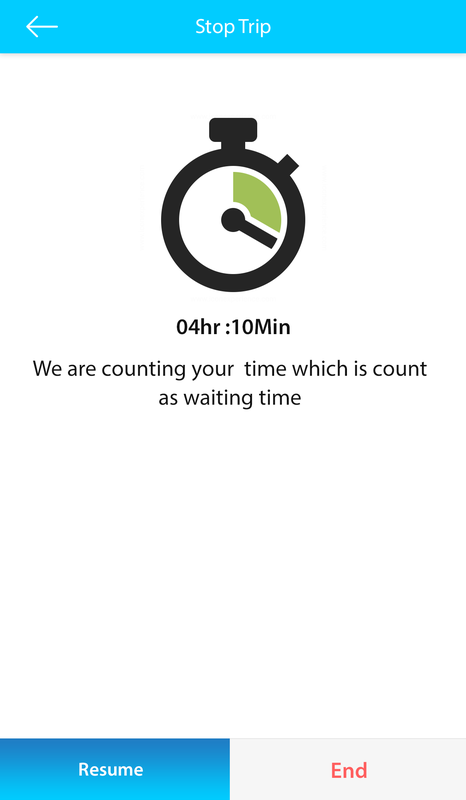 + STOP & WAIT: — Enjoy the Krooz® Stop and Wait feature. 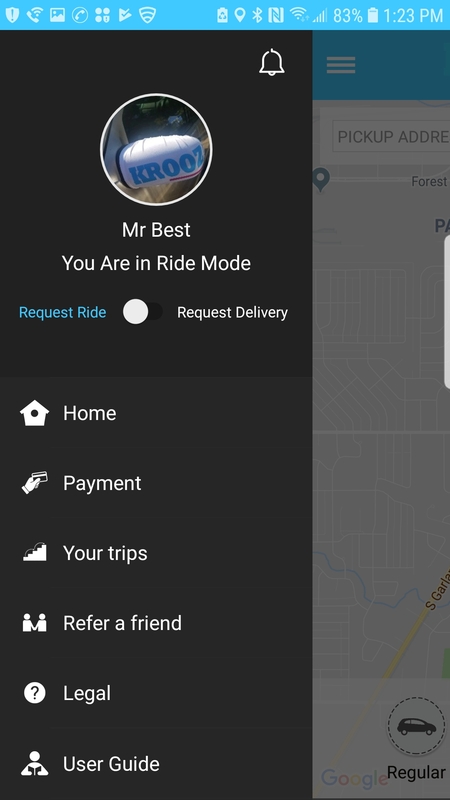 With this unique feature you have the control and flexibility of the ride. 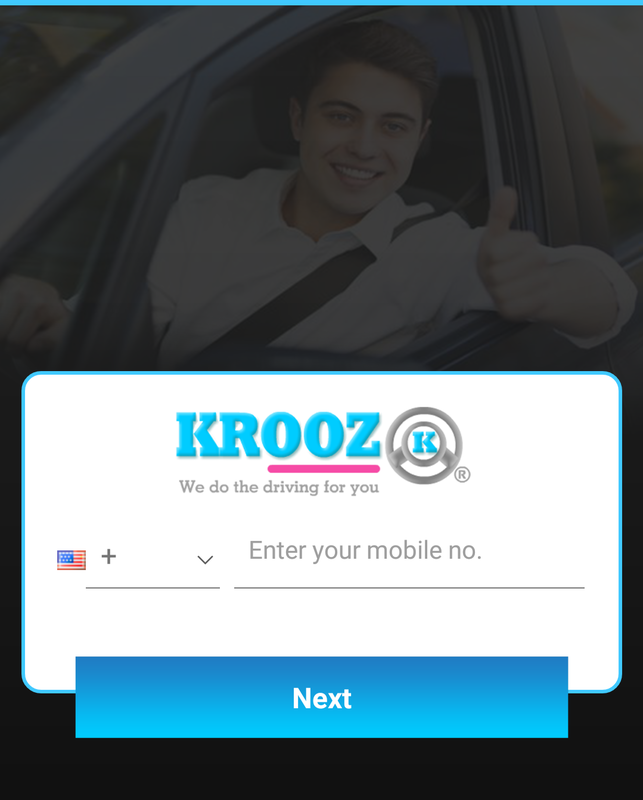 Customers now have the ability to ask their KROOZ driver at anytime to stop and wait during their trip. The KROOZ driver has ability to click on the "Stop & Wait" button located on the driver apps. Please keep in mind that while the driver wait for you during the ride you will be charged .55 cents per minute for the wait time. USPTO patent pending. + Meter Style Driver Rating: — Krooz® unique and stylish driver rating and review feature that can be move with a fingertip. USPTO patent pending. + Friends & Family Follow: — For emergency and security purpose, this Krooz® unique feature enable rider add contacts from their phone when he/she generate the ride request, and SMS notification message are sent to the contact when the rider board or arrive destination. + Schedule a ride for a later time and date: — Customers are able to schedule ride pickup ahead of time. + Customer Referral Code: — Refer a customer with the personalize customer referral code to avail 10% ride fare discount when the referral code is use. You can generate this code when login to Krooz customer app and click on 'Refer a Friend' menu. Scenario: If User A, B & C is using the app as customer. And User A referred B, and B refer C then A will get 3 rides for 10% discount and User B will get the same discount respectively. However; User C will get 1 ride of 10% discount. + TIP and REVIEW: — Driver will appreciate getting a tip. 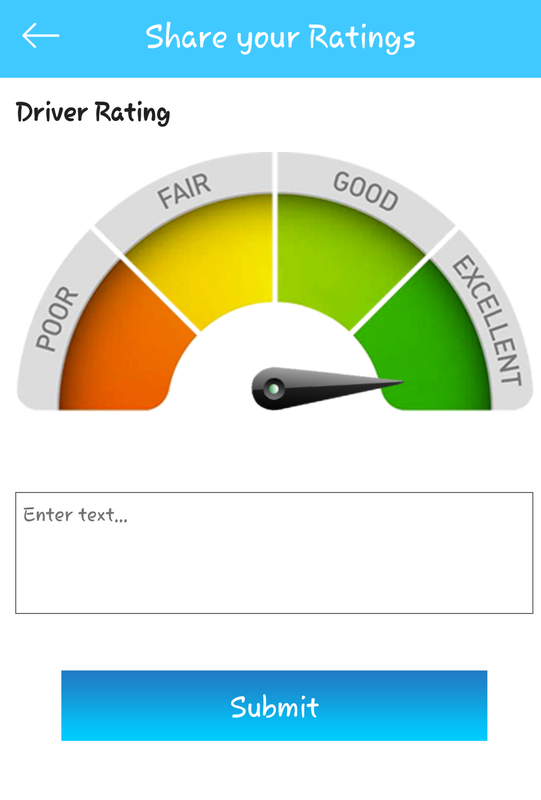 KROOZ drivers receive 100% of tips given; Don't forget to tip your driver and help write short review about your experience with the driver, good or bad we value your comment. Ride Improvements — KROOZ is all about riders satisfaction. Two ways that we are able to enhance the rides are by tipping your driver if you felt like they did an amazing job and leaving a review. KROOZ reads every review so that we can ensure that all riders are experiencing top of the line service. Due to the suggestions received from our drivers we've decided to raise the maximum passengers allow per ride in each of the Krooz vehicle type. KROOZ Regular: 4 Maximum passengers allowed per ride. KROOZ Large: 5 Maximum passengers allowed per ride. KROOZ VIP: 4 Maximum passengers allowed per ride. However, if the customer has more passenger than the maximum passengers allow per Krooz ride, he/she can order additional Krooz vehicle type for the trip. Understand, as a TNC driver you got paid per trip/ride and not by the number of passengers on your vehicle. 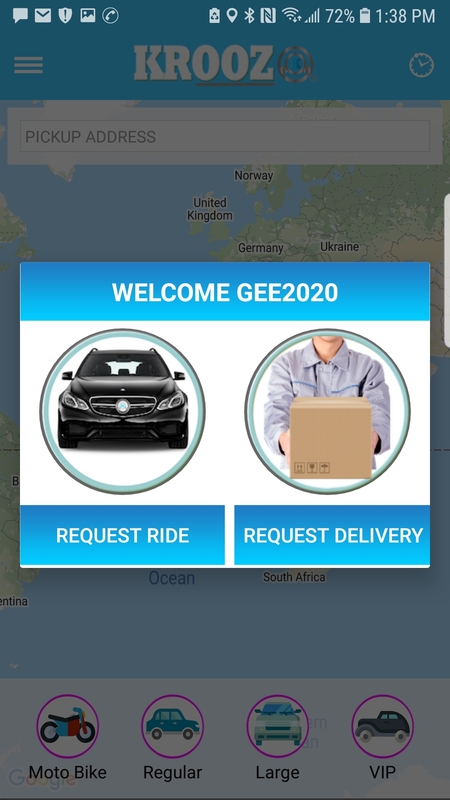 Request your ride when you are ready to take the trip. No Drugs, Marijuana/Cannabis, Open Alcohol or Weapon allowed in KROOZ Vehicle. 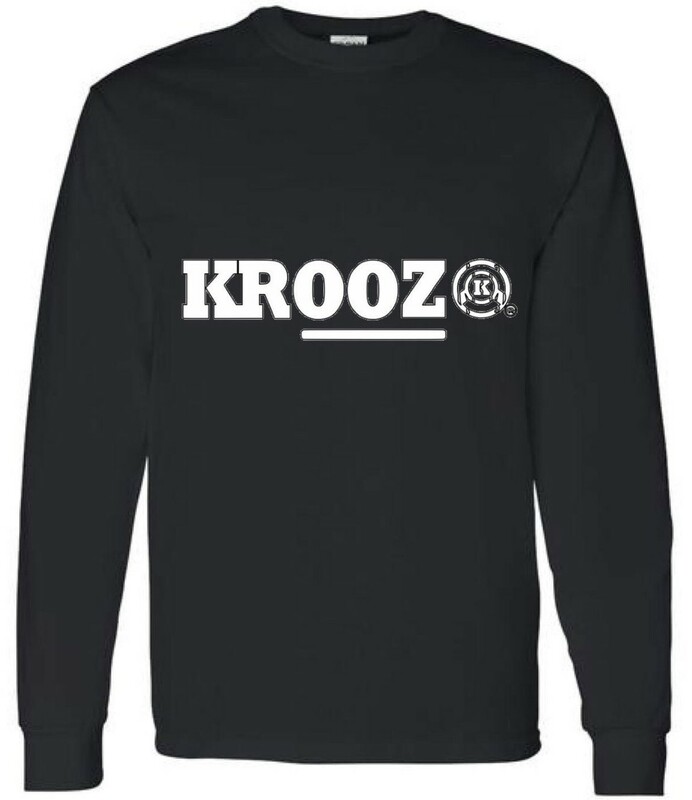 Under no circumstances is any type of DRUG, MARIJUANA/CANNABIS, WEAPONS OR OPEN ALCOHOL allowed in any KROOZ vehicle. If at any time your driver sees or smells any of the above items they are more than welcomed to stop the trip without return of pay. In addition, a ban may be placed on your account. Visit our policy page to learn more. Driver's are not allowed to smoke or drink alcohol in vehicle while driving for KROOZ. If such activity exist and is brought to our attention upon investigation, KROOZ will deactivate the driver account. If you cancel your ride once KROOZ driver has been dispatched to pick you up, you'll be charged cancellation fee based on the KROOZ vehicle type ordered. When KROOZ driver arrived your pickup location you'll receive a notification text message alerting you that your driver has arrived for pickup. And if you failed to meet with the driver while the driver waited 3 minutes, the trip will automatically cancelled and you'll be charged $10 No Show fee. The cancelled ride cannot be reversed. However, if you choose to take the trip after the ride is cancelled you will have to request the ride again and being that the driver is already at your location, our system will pair you with the driver again or the next available driver for the trip. 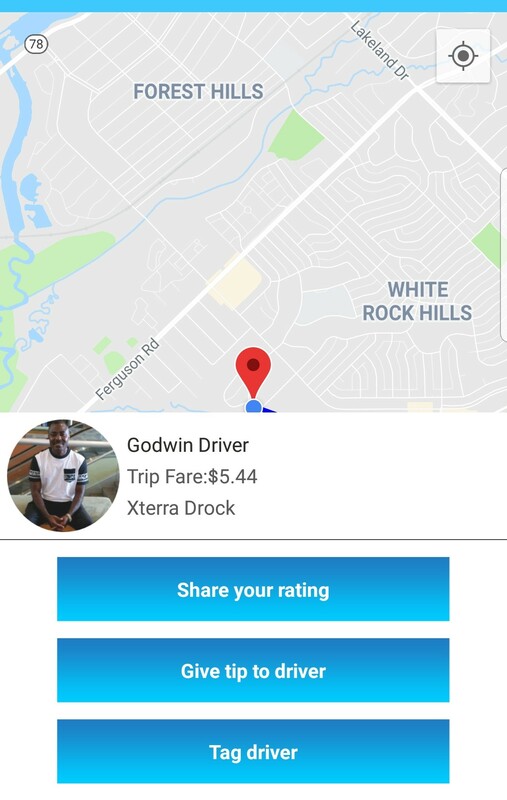 Don't forget to Rate and Tip your driver, driver's appreciate tip. KROOZ® is a ride-share transportation network company (TNC), a transportation social network dedicated to providing suitable, alternatively comfortable, reliable rider and hot-shot delivery service via our interactive mobile applications. Krooz apps allows customers with smart-phones to book safe, reliable ride request and delivery pick-up from any desire location in United State, then route to krooz independent drivers who uses their own cars, picked up the rider or delivery and drive to the destination. Krooz does not SURGE charge customers like our competitors; we believe Price SURGING is a RIP-OFF and an act of exploiting customers. Copyright 2015 - 2019 KROOZ, INC.